The Secret Blogger: L'Oreal v Revlon! Now don't get me wrong I do really like both, the L'Oreal edges out because it lasts longer and I'm the type of person who really can't be bothered to touch up! So if like me you want something which requires less maintenance go for L'Oreal. But if you want something a bit lighter and aren't as bothered about lasting power i.e. something for school or day time wear then go for Revlon. Hope this has been helpful, let me know your thoughts. love this post one vs another. great. Great post on comparing the two. Now I have yet to try the Loreal. I've read a lot of beauty comparisons but I really like the format of this <3 I've only ever used revlon, and never tried l'oreal! but then revlon stopped producing my favourite lipstick, so maybe i'll have to give it a go! Thanks for sharing your advice! Love this post and great review! This was so unbelievably helpful. 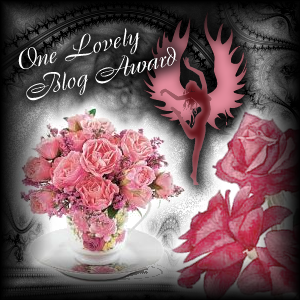 I found your blog through blog hop and love it. If you get a chance I would love you to come and visit my blog.